High risk merchants are finding it more challenging to obtain ACH and Check 21 accounts. Part of the reasons is explained in the FDIC Financial Institution Letter released on January 31, 2012. This article discusses the reasons third party e check & ACH processors are facing more scrutiny by banks. Which translates into greater challenges for high risk merchants to acquire processing accounts. Third party ACH processors and e check processors are the customers of the banks. In exchange for being able to use the bank, the processors post reserves with the banks to cover potential liabilities of the customers that they bring to the bank for processing. While the reserves provide some relief of the responsibility of the financial institutions, the banks are ultimately responsible if a processor does not have enough in reserves to cover losses from merchants in its portfolio. Or, if a processor closes its doors and goes out of business. The risks the processor, and ultimately the banks, assume vary depending upon the types of merchants in the high risk portfolio. Internet businesses and high risk merchants carry higher potential for contingent liabilities due to the greater statistical incidence of fraud and chargebacks for these industry types. Payment processors and banks must have a way to ensure that merchants are legitimate. A single “rouge” merchant in a portfolio puts the processor and bank at risk. If consumers are injured by the activities of merchants, the processor and bank are on the hook for the actions of the merchant. Banks are finding that it is difficult to be completely certain that third party processors are doing all the necessary due diligence on merchants for whom accounts are being established. As a result, banks sponsoring ACH processors and e check processors are taking a closer look at processors for compliance with regulations to guard against potential fraud and/or money laundering. The FDIC is putting the pressure on banks. The banks are insisting that processors provide due diligence documents on every merchant that is processing ACH and e check transactions. Processors must prove that merchants are not creating risk for fraud, are following with consumer protection regulations, and are in compliance with the Bank Secrecy Act and anti-money-laundering rules. As the banks feel the heat from the FDIC, some are simply terminating payment processing agreements with third parties, particularly those who have high risk merchants within their portfolios. For the remaining processors, banks are requiring much stricter compliance to mitigate potential risks. The banks will be held responsible for the merchants processing through its third party relationships. This makes the banks liable for facilitating or aiding and abetting consumer unfairness or deception under Section 5 of the Federal Trade Commission Act. Be alert for third party processors that solicit business relationships with troubled financial institutions in need of capital. Some processors try to purchase stock in the banks. Others offer to put up large deposits in reserve. Be alert to consumer complaints about payment processors and their clients by watching online complaint websites and blogs and monitoring consumer advocacy sites. 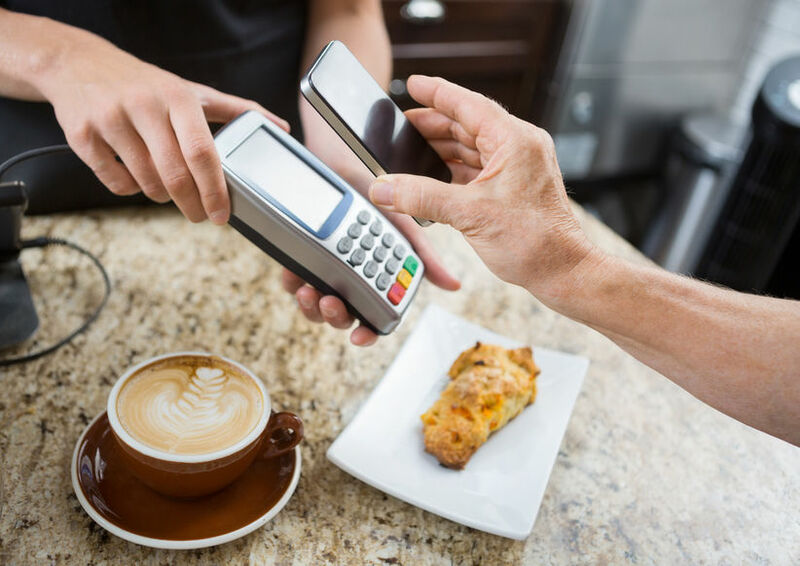 Determine if there are any investigations or legal actions against a processor or merchants that are sending transactions through the processor. If banks discover fraudulent or improper activities, act quickly to put a stop to processing, including possibly terminating the processors ability to send transactions through the bank. With the increased degree of scrutiny of banks by government agencies, the numbers of financial institutions that opt to offer accounts to third party processors are bound to decrease. The remaining banks will tighten underwriting requirements for merchants to make sure the banks are protected and the processor can continue operations. High risk merchants can still acquire ACH and Check 21 accounts. However, choices will narrow. And, as usual, supply and demand will rule the market. Are you a high risk merchant that wants to increase sales and profits with ACH and e checks?